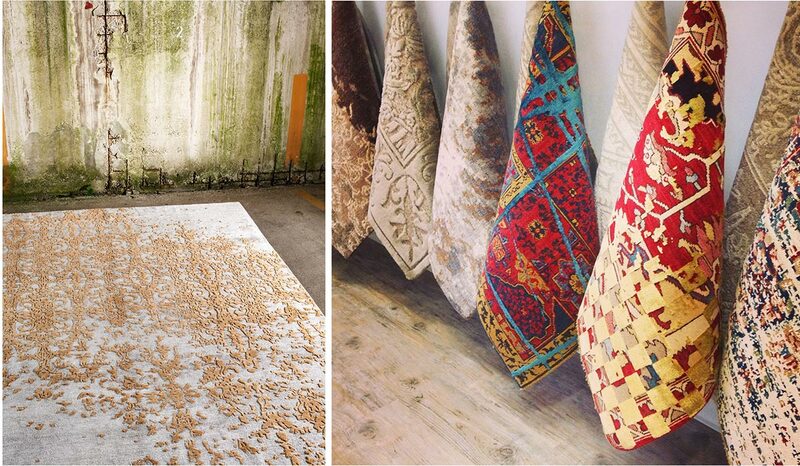 Jan Kath is one of the world’s most in-demand designers of hand-knotted rugs. 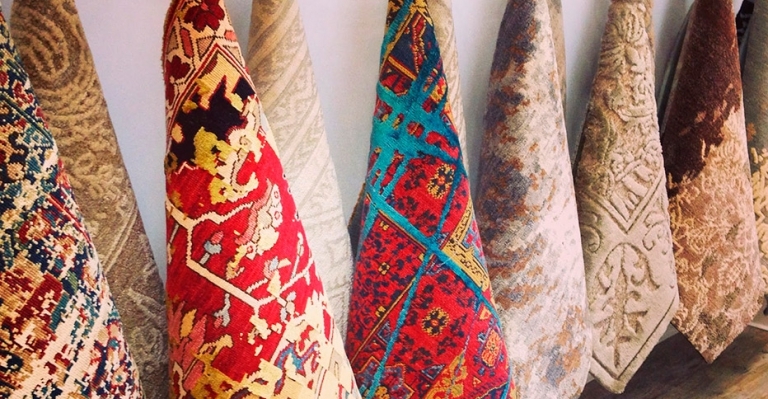 The carpets are handwoven in the Himalayas or in the Atlas Mountains relying on centuries-old traditions and at manufacturing sites that are mostly family-run. Yarns made from wool, silk, and nettle bers are available in more than 1,200 colors. 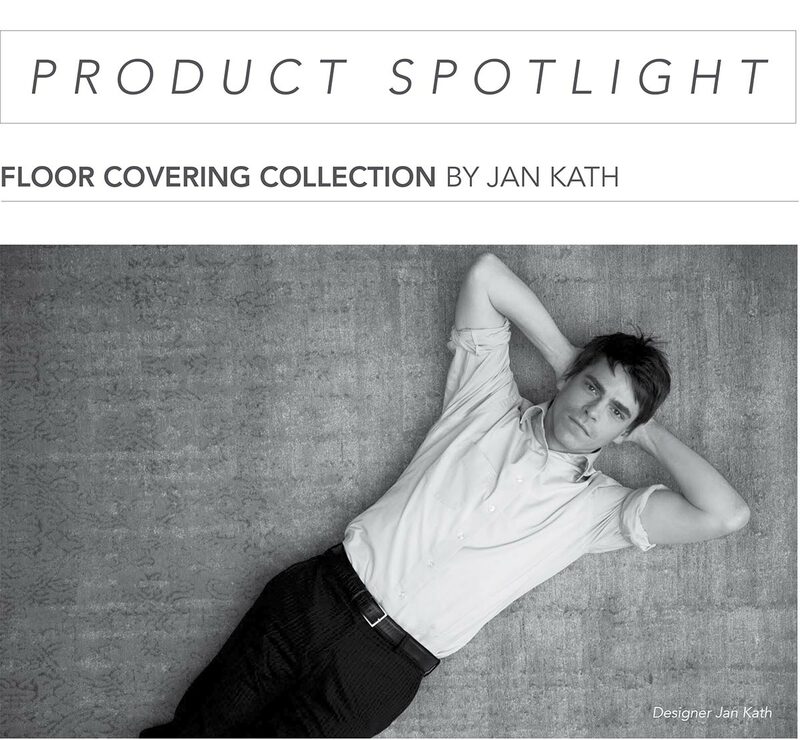 workshops around the globe, Jan Kath is uncompromising when it comes to producing his modern designs, insisting on using time-honored production methods. 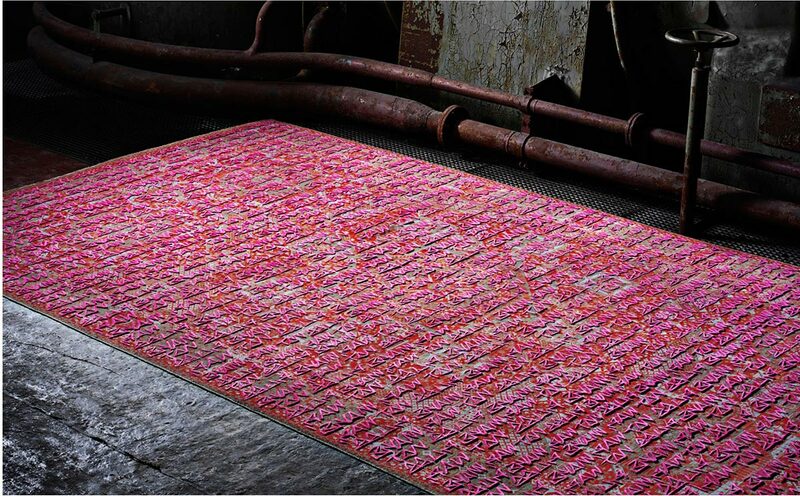 A revered Jan Kath rug is made mainly from Tibetan Highland wool — no better quality wool is to be found anywhere in the world — and offered in super 80 and 100 knot con gurations. To understand why even Middle Eastern royalty today buy rugs from Jan Kath is to acknowledge the design genius of this German design rm. 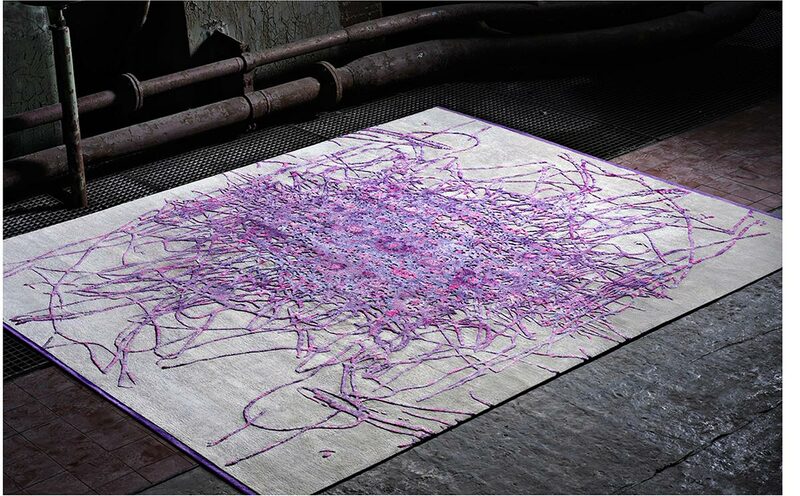 For more information about the Jan Kath rugs email us at sales@arksf.com or give us a call 415.565.7200.